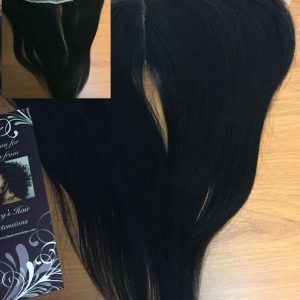 Lace Frontal comes with a natural hair Line (baby hair). 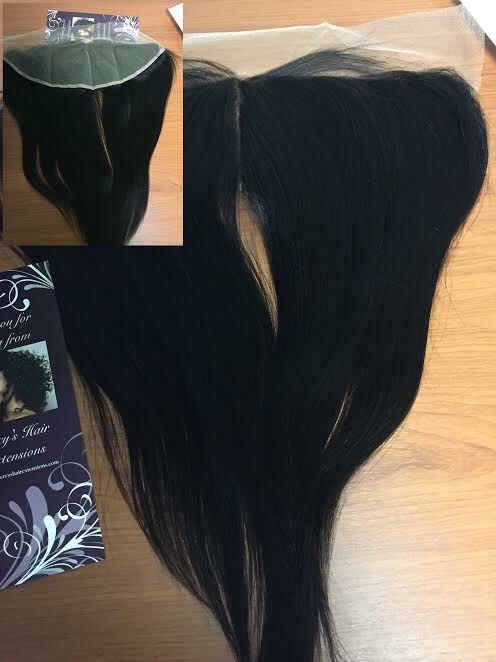 The Knots are Bleached very light But you Can still Bleach to match your skin tone. 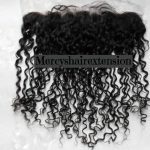 You Must Take Care of Your Frontal Properly. Be very Gentle. 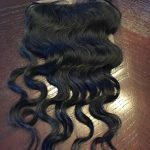 Frontals can be High Maintenance.